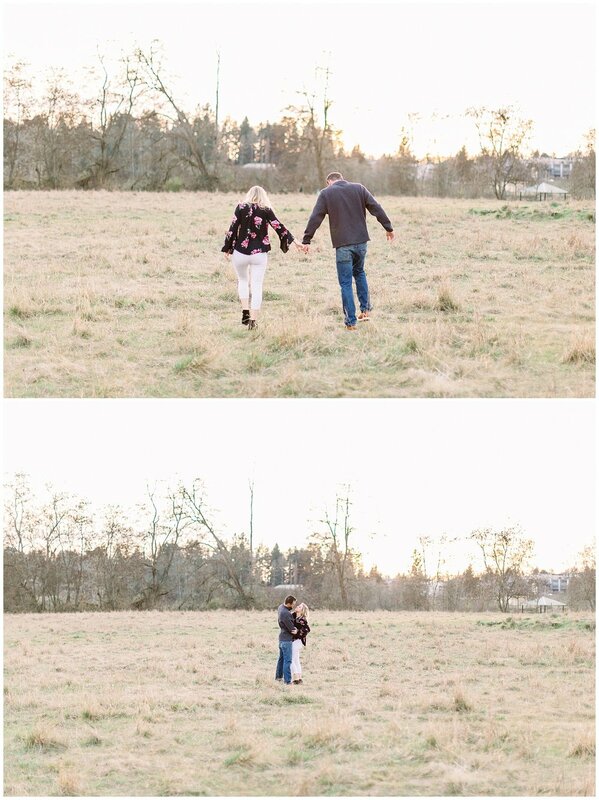 A few weekends ago, I had the best time with Sophia and Jeremy at Fort Steilacoom Park for their engagement session. 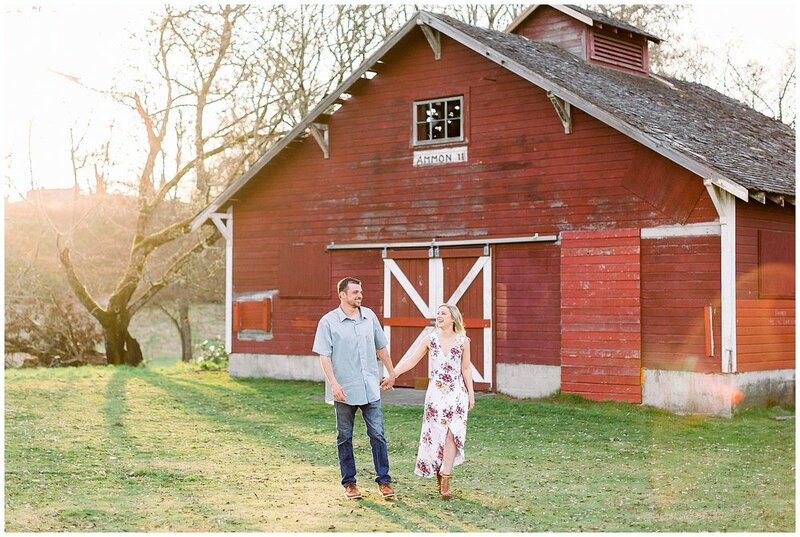 Tacoma has so many hidden gems and Fort Steilacoom Park does not disappoint with its perfect rustic barns and tall grassy fields. 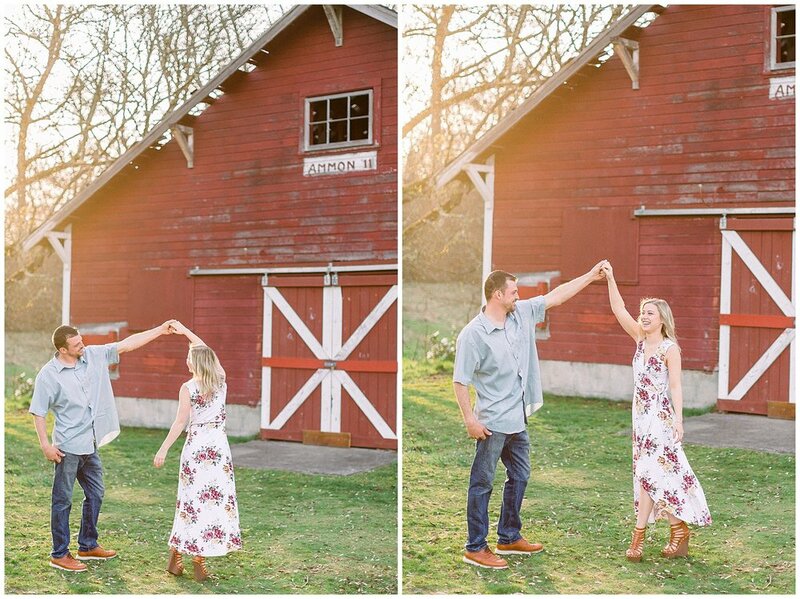 It was the perfect backdrop for this session! 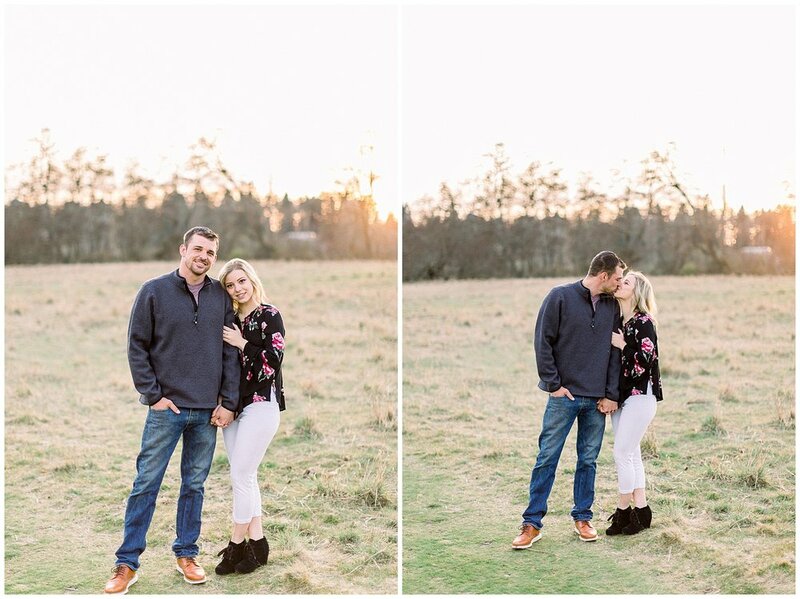 These two are simply the cutest. I love how much Jeremy makes Sophia laugh and how playful and sassy Sophia is with him. 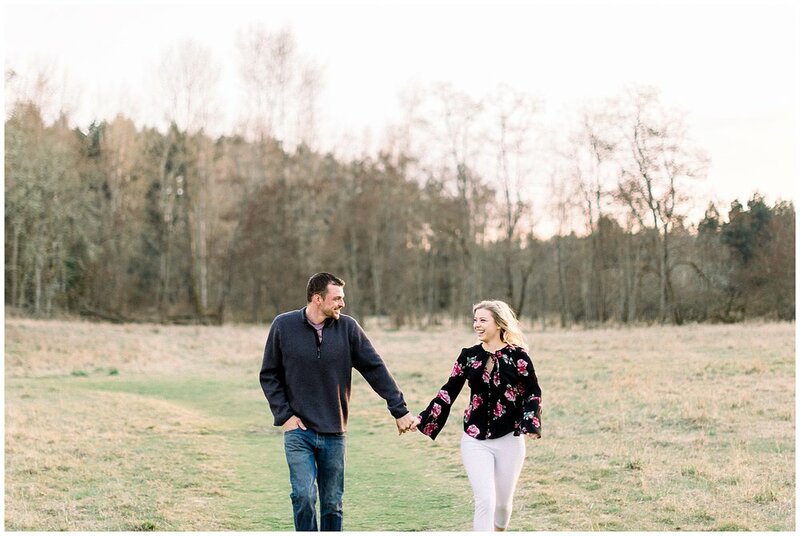 They are just so adorable together and so easy to love! It’s undeniable how smitten they are with each other by the way they look at each other. 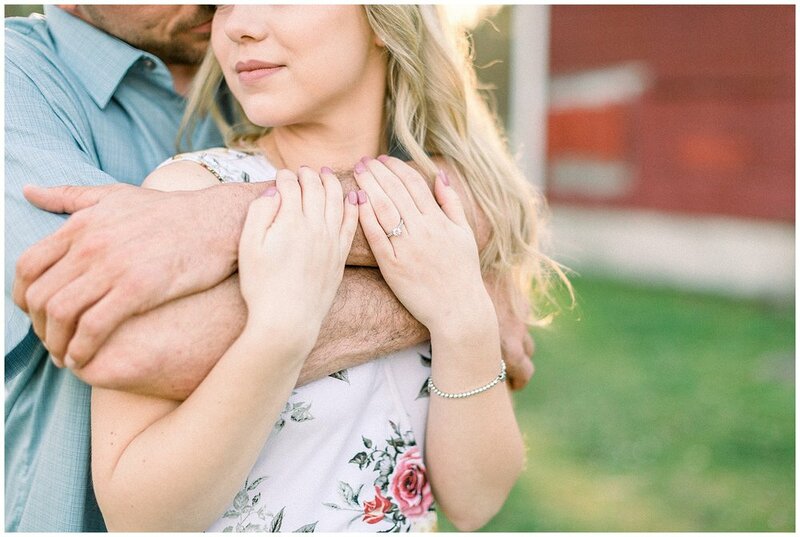 This was definitely one of those sessions that reminded me why I fell in love with documenting love in the first place. 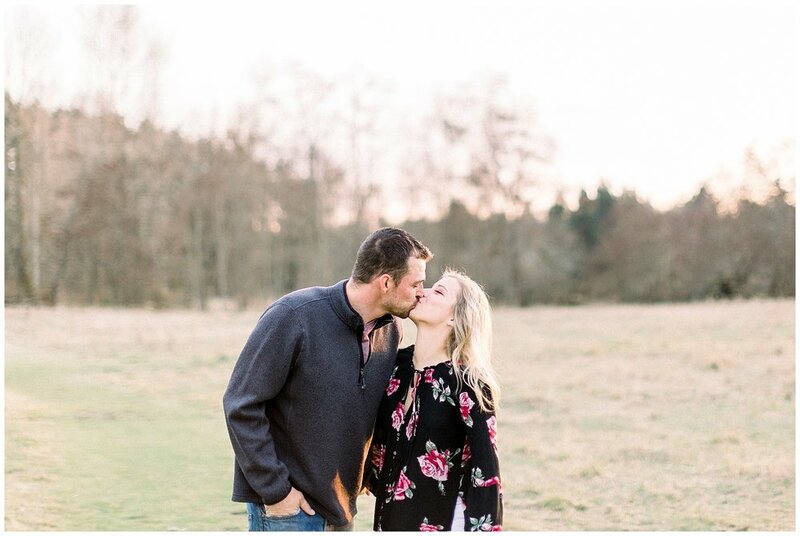 I am so excited for Sophia and Jeremy and cannot wait to document their Kelley Farm wedding this June!